What would it look like if Jesus were born in the 21st Century? 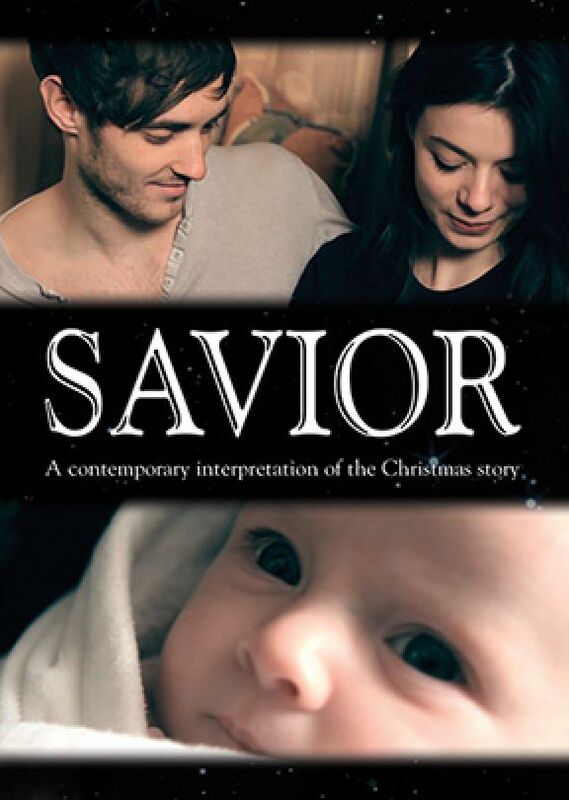 Savior is a contemporary interpretation of the Christmas story set in modern England. Mary and Joe are working class twenty-somethings planning their wedding and trying to make ends meet. Everything changes when a supernatural visitor announces to Mary that she will bear the Savior of the world! 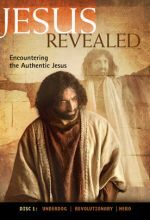 This reverent contemporary treatment of the Christmas story gives a fresh perspective on the reality of Jesus’ coming. 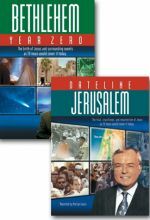 You will be laughing one minute and moved to tears the next as you watch this story translated into present-day culture. The film was written, directed, and produced by Freedom Church, Hereford, England. The actors are all from the church, and the original soundtrack was also written and produced by church members. 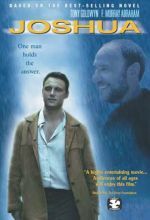 I was amazed that a small church in England had made this film. Although it's not a Hollywood production, it is very well done and definitely gives a new appreciation for the Christmas story. It also gave me a better understanding of what this all meant for Mary as God's chosen vessel.